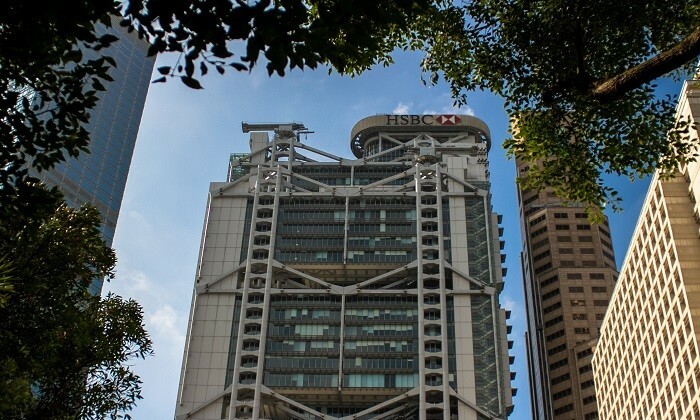 Twenty employees were let go from HSBC’s Hong Kong office on Thursday. After cutting around 100 senior staff from its Global Banking & Markets (GBM) division worldwide in late January, HSBC is making more staff members from the division redundant. According to Apple Daily, up to 20 GBM staff members in Hong Kong were let go. The affected employees are IT support for the GBM division, with some of them remote staff who worked from home. According to media reports, the bank had already issued emails to staff informing them about the job cuts. HSBC has not commented on the reported cuts. In other news, the Wall Street Journal reports hundreds of Google employees will be losing their current positions as they’re moved around within the company. The staff members are part of Google Fiber, the company’s high speed internet business. Reportedly, affected employees will be moved to divisions of the company that are considereing key growth areas, such as cloud, YouTube, and hardware.